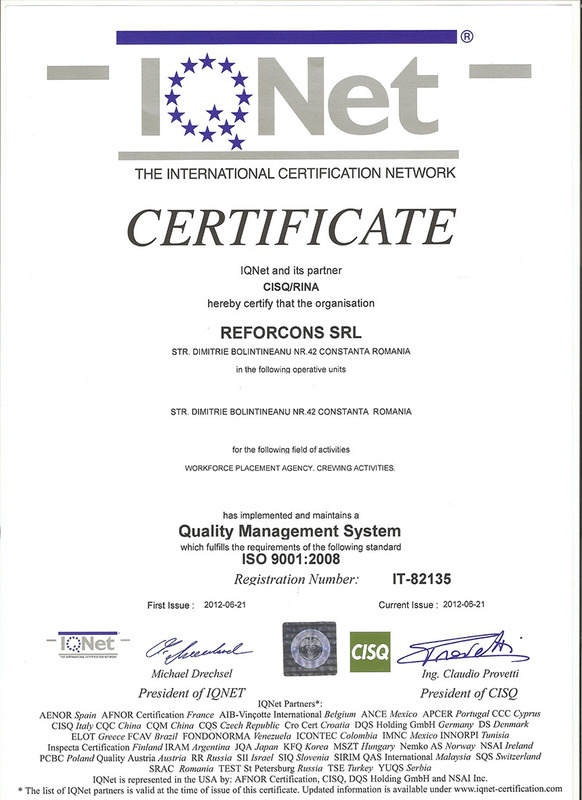 REFORCONS is a Romanian Agency of maritime personnel recruitment and selection, headquartered in Constanta , with a dinamic , bilingual ( english/italian ) team that is specialised in recruitment and selection of maritime personnel . 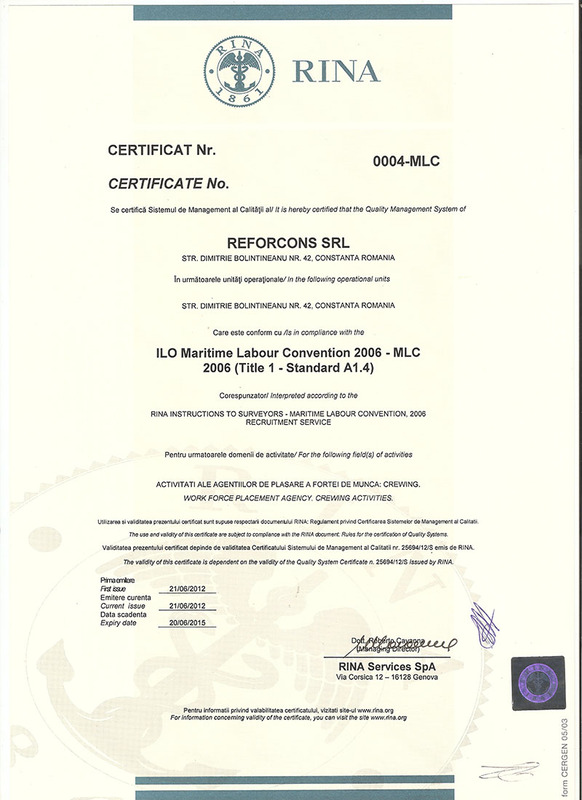 REFORCONS has a data base with seamen who are able to cover different types of ships: deck and engineers officers, specialized personnel and hotel/catering staff. Authorization SERIE 08 NR 0165 ISSUED BY ROMANIAN MINISTRY OF TRANSPORTATION. 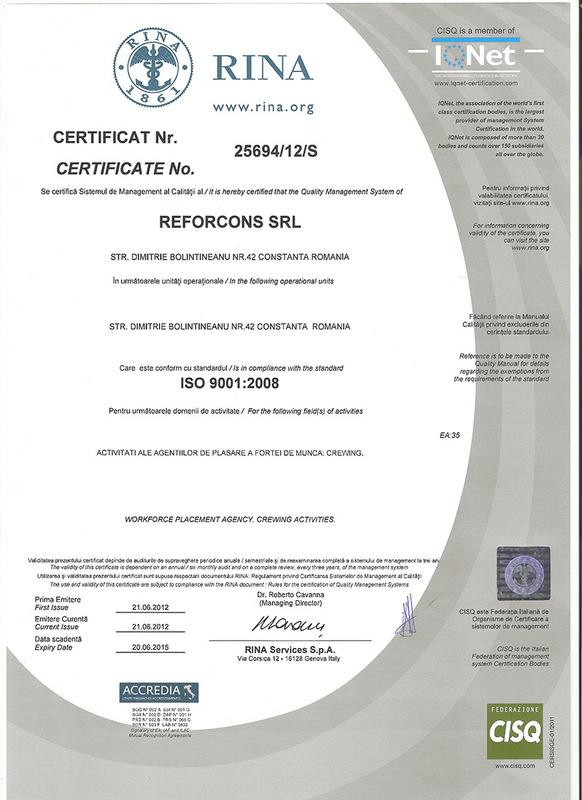 Reforcons is also certificated by RINA Services S.p.A and is in compliance with ISO 9001:2008. We do all the work. All you have to do is sit back, relax, and wait for us to get in touch with you. We take care of anything starting with proposing the candidates, interviews, data transmission, updates and the necessary formalities. Send your Application / Curriculum Vitae to us! Complete your CV online right now. 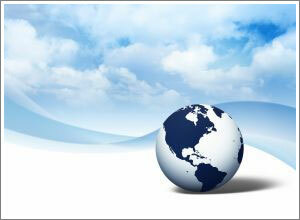 You can get into our database and wait for us to get in contact with you. 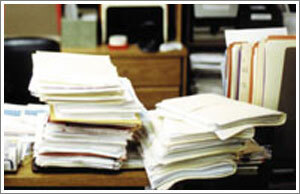 We will analize your Curriculum Vitae and send it to the employers. Once accepted you are ready to go. Recrutare, formare profesionala si consultanta.